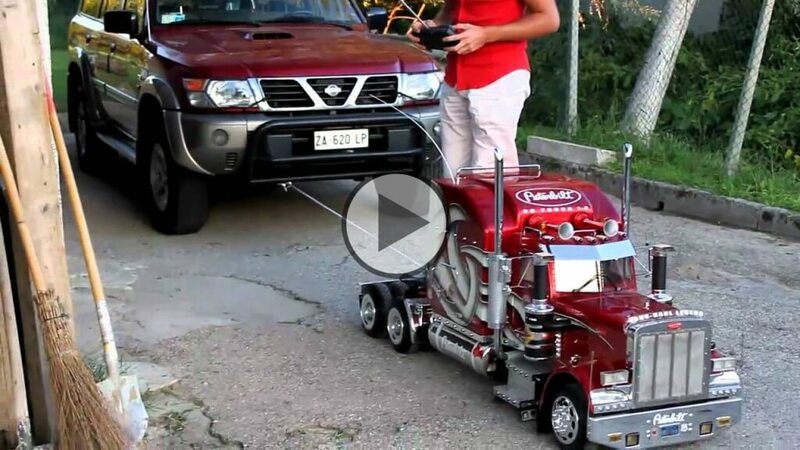 A miniature RC Peterbilt 359 semi truck – a powerful toy! 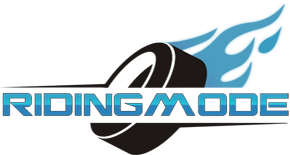 The AH-16 Bullfrog, the perfect hovercraft for fun and adventures!!! Hilarious fail compilation – Girls on motorbikes! Drifting in style: Nick Schnell glides his 1JZ-fitted S13 Nissan 240SX! 2017 Honda Ridgeline – Notorious look and great performance!